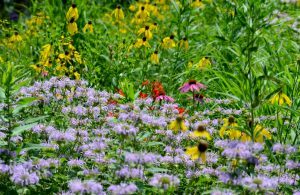 Yellow Coneflower (Ratibida pinnata) aka Gray-headed Coneflower, Scarlet Catchfly (Silene virginica), Purple Coneflower (Echinacea purpurea) and Monarda (Monarda fistulosa) aka Wild Bergamot are wonderful pollinator plants. 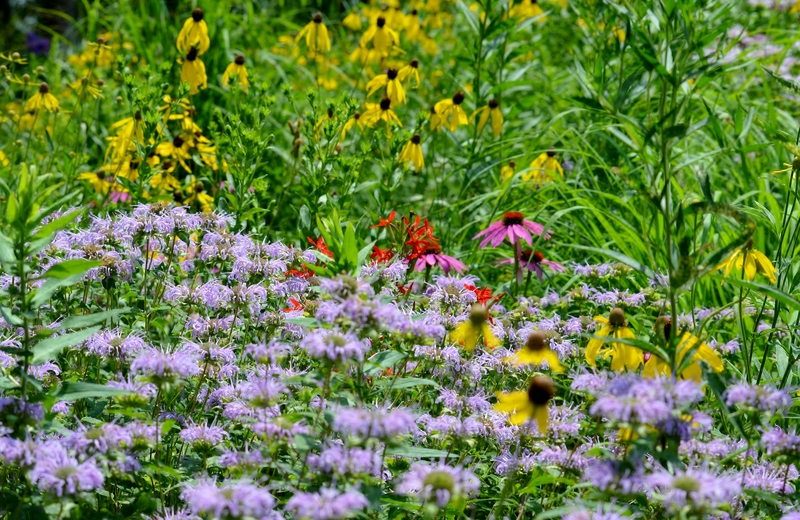 See a complete listing of pollinator plants in the Wild Ones Wild for Monarchs brochure. 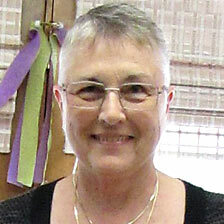 Photo by Donna VanBuecken; click on photo to enlarge. 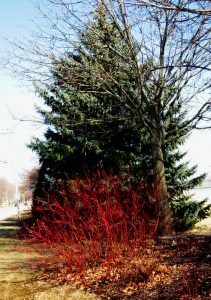 I love the contrasting colors of this Red Twig Dogwood in front a dark green evergreen tree. Red and green is my favorite color combination. Click photo to enlarge. I love spring when the branches of the Red Twig Dogwood begin to again glow red. What an awesome sight.